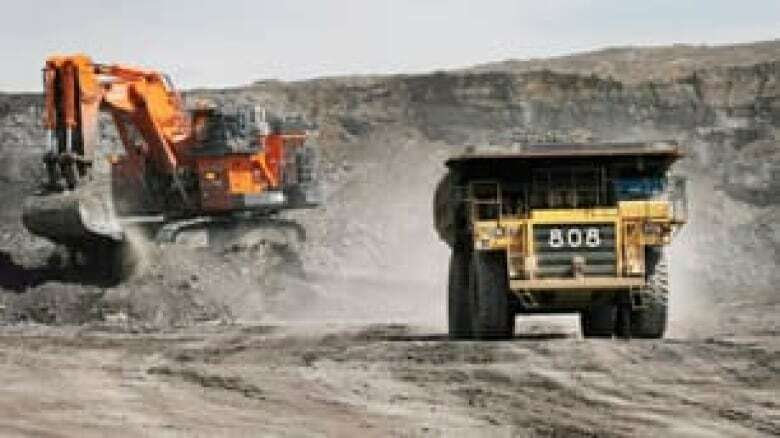 A report by an NDP critic is calling for stricter environmental oversight of Alberta's oilsands industry. 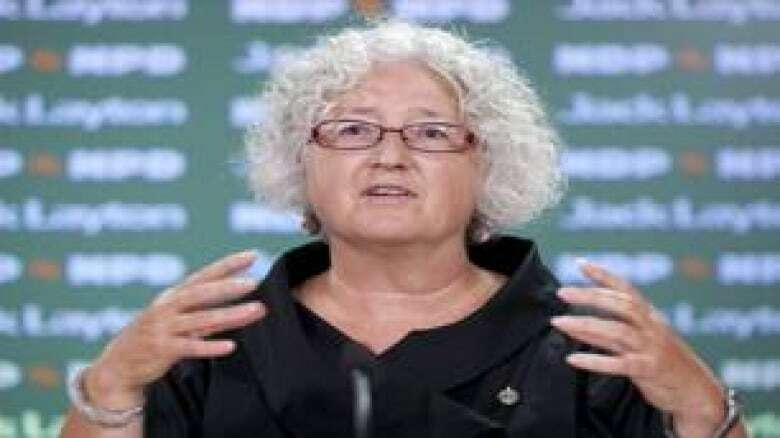 The federal government isn't doing enough to protect the water resources in parts of northern Alberta and neighbouring jurisdictions, including the Northwest Territories, according to Linda Duncan's report released Friday. Her 48-page report says the federal government should start monitoring the water in a more urgent fashion and start looking at the overall effects of oilsands production on people and wildlife in the surrounding areas. Duncan released her report after the standing committee on environment and sustainable development failed to reach a consensus after a two-year study into the effects the oilsands industry has on water in Alberta and the Northwest Territories. During the two-year study, the MPs on the committee heard from 60 witnesses and toured the oilsands around Fort McMurray, Alta. In the end, no report on the committee's findings was issued to the government. The Liberals issued their own report in mid-August. Duncan, a member of the committee and an environmental lawyer, decided to issue her own report to urge the federal government to look at the overall effects the oilsands industry is having on Alberta and the Northwest Territories. She says over the years the federal government has backed away from its responsibilities. The government has a responsibility in northern Alberta to look after the health of First Nations people, the quality of water that travels from Alberta to the Northwest Territories then down into the Arctic Ocean, and the sustainability and health of the area's birds and fish, Duncan said. The NDP report recommends Environment Canada dispatch inspectors to Fort McMurray, Alta., to keep on top of environmental law violations. "It is important at the outset to recognize that the federal government has extensive jurisdiction and responsibility to address potential environmental and human health impacts of oilsands developments, including impacts to water," the report states. "Yet while increasing attention is being given to the mounting cumulative and far-reaching impacts of the sector, far less attention has been paid to the role of federal authorities." The environmental effects also spill over into the neighbouring jurisdictions of Saskatchewan and the Northwest Territories. The report says additional oilsands projects should not be approved until environmental assessments do a better job of outlining cumulative impacts. It also recommends Environment Canada dispatch inspectors to Fort McMurray to keep on top of environmental law violations. Such a monitoring system should be paid for by public and the oilsands industry, Duncan said. The report released by Liberal members of the committee came to similar conclusions. Federal Environment Minister Jim Prentice said Ottawa is in the process of creating a federal panel of scientists to look into water monitoring. 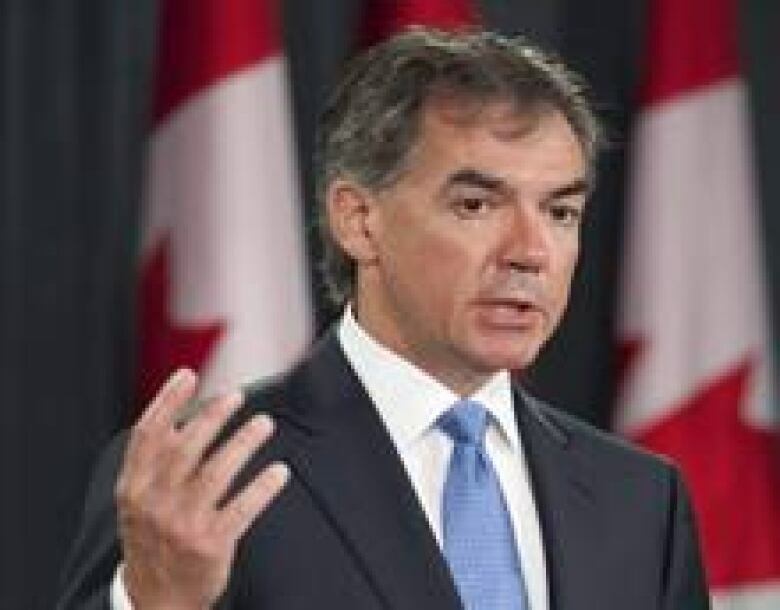 ((Adrian Wyld/Canadian Press))Federal Environment Minister Jim Prentice said he is aware of the concerns about the oilsands, and Ottawa is already looking into the issue. He told CBC News Thursday that the government is in the process of creating a federal panel of scientists to look into water monitoring. Names will be finalized by Sunday, he said. Prentice said the scientists are expected to report back to him within 60 days with their advice on whether the monitoring systems that the government already have in place are acceptable. "If they’re not good enough, they’re going to have to be," Prentice said. "This is clearly an area where the federal and the provincial government will have to work together, but we’re getting the federal government involved with scientists that will get to the bottom of this." Prentice said the government already has in place some monitoring measures. Six months ago, Ottawa purchased a piece of equipment called an orbitrap that allows scientists to take water samples from the Athabasca River and find if there’s contaminants. The machine, which was installed in the summer, will be able to tell scientists whether the contaminants are naturally occurring or industrial ones. Simon Dyer, oilsands program director for the Pembina Institute, a non-partisan national sustainable energy think-tank, champions the NDP report. "The Pembina Institute was very disappointed when the 18-month House of Commons standing committee investigation into oilsands pollution of water was cancelled and draft copies of the final report were destroyed," Dyer said in a statement. "Today, we welcome findings, important to Canadians, that have been salvaged and revealed in the NDP report. "It is very important elected representatives from all parties respond to the clear linkages between rapidly expanding oilsands development and evidence of damage to the Athabasca River." IN DEPTH: Oilsands: Black gold or black eye?